Gryffindor. I didn't originally design this wallpaper. I found this online, but the resolution didn't fit the larger screens available now, so I remade it to fit. 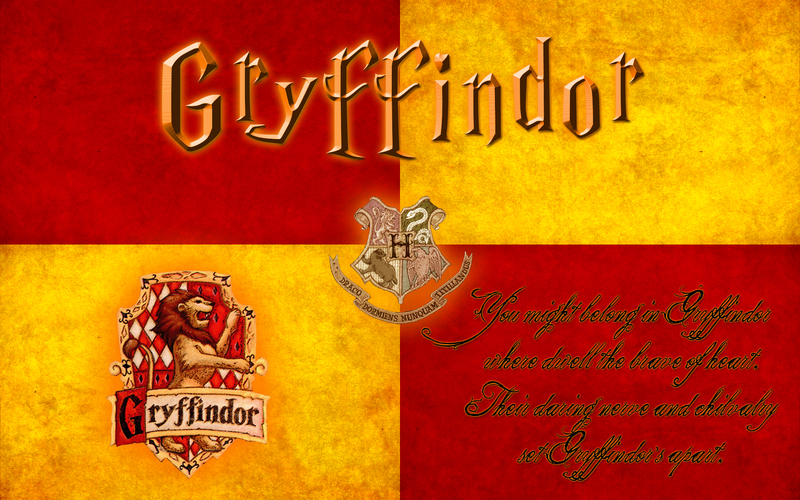 All the credit goes to the original artist.. HD Wallpaper and background images in the Harry Potter club tagged: harry potter gryffindor. I didn't originally design this wallpaper. I found this online, but the resolution didn't fit the larger screens available now, so I remade it to fit. All the credit goes to the original artist. This Harry Potter wallpaper might contain sign, poster, text, chalkboard, anime, comic book, manga, and cartoon.